These reviews are the opinions of the reviewer and we write our reviews wholeheartedly. We are here to promote and give honest opinions, but not to slander anyone’s writing. We are not paid to write our reviews. We are willing to receive recommendations from authors and other book lovers to read books and post reviews, teasers, cover reveals, or other news pertaining to the author or book. We will consider reading and writing reviews about each recommendation we receive. If you contact us concerning a request for book or author than we will give our confirmation to you by email. Recommending a book to us does not necessarily mean we will read the book. We reserve the right to decline. If we do decline, it’s most likely due to an increase in requests. Please use the contact form on the contact us page if there’s a book you would like to recommend to us. Please specify if it’s for review, teaser, cover reveal, or news. Authors and book lovers are both welcomed to recommend books to us! We typically read Young Adult, New Adult (relatively clean please, some explicit content is okay), and some fantasy or thriller/mystery novels. We may branch out and consider other novels, but it just depends on if it seems like something we might enjoy. We accept hardback, paperback, and eBooks for review. We also consider books at our own expense. We also accept ARCs. I do receive an extremely small fee for providing links to amazon. 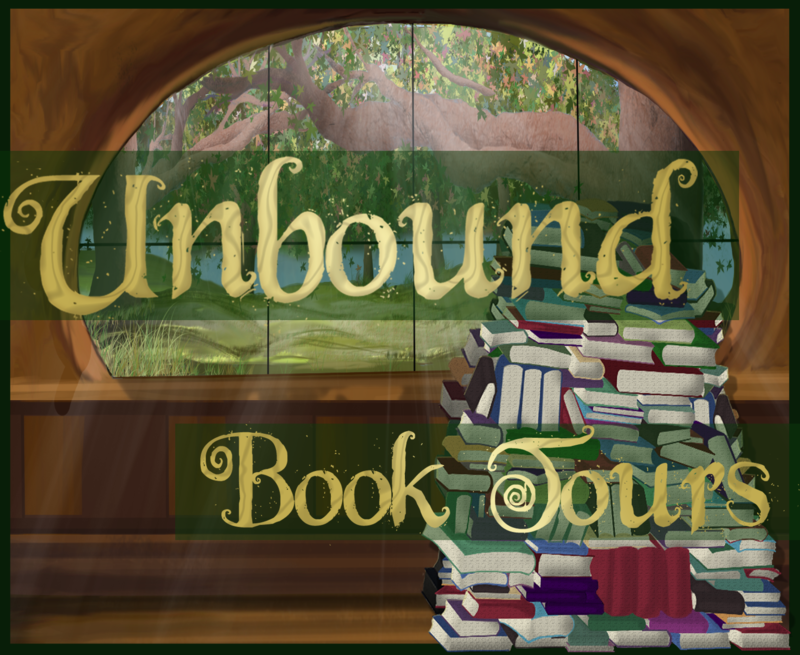 We frequently participate in blog tours organized by Ya Bound Book tours, Xpresso Book Tours, and Chapter by Chapter Book Tours. 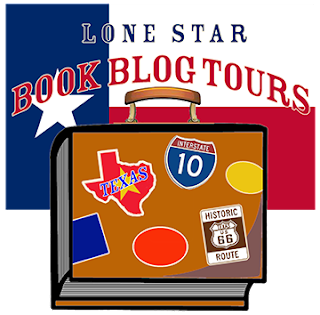 We also participate in Lone Star Blog Tours to help promote Texas Authors. Genre for our Texas Authors ranges from Non-Fiction works to Fiction works. We help promote these titles, however we still typically only review YA, NA, and fantasy or thriller/mystery novels. We may consider promoting authors outside of Texas that fall into this category, but we are still a designated YA book blog. We would be more than happy to participate in any book blog tours. Please use the contact us page to email us regarding blog tours. If you are interested in scheduling an interview please use the contact us page and we will be in touch soon! All book cover photos used on our website are copied from Goodreads and are used to promote the book. Personal photos are taken by us during book events and are posted to help promote authors and their books. Please contact us for permission to use our personal photos. Concept art, otherwise referred to as fanart, is the property of the reviewer that posted it. Use of the concept art for any other purpose is not permitted unless the artist gives written permission. You may contact the artist through the page to ask for permission. If the artist gives permission to post the art on any other site, you must always include a caption credit to the artist. We post several giveaways that are hosted by blog tour websites and by authors/publishers. For giveaways that we personally host, we use USPS media mail for shipping. Shipping is of no charge to the winner. We will contact you by email if you have won and you will have 48 hours to respond or an alternate winner will be chosen. We will ship the items won within 2 weeks of the date you received the winner confirmation email. 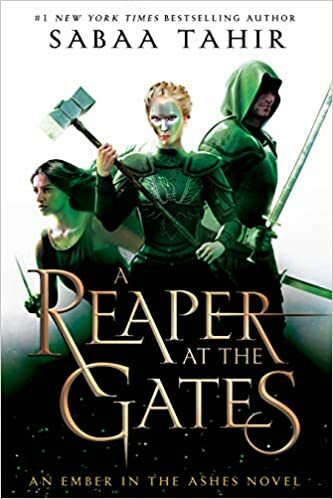 Hard-copy books used for the giveaway that are hosted by The Page Unbound are either books we have previously read/owned or are purchased from book signings and are signed copies. 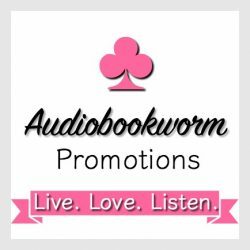 All other giveaways are hosted by authors or book tour organizations that we are affiliated with. If an author would like to use our website to host a giveaway please use the contact us page to email us. We do verify all giveaway entries and reserve the right to disqualify entries for cheating. Personal information such as email and shipping addresses will be used for the giveaway only and we will not contact you unless its for email notification of winning a giveaway or for shipping won items to the address given. If you should choose to contact us, we look forward to hearing from you!